Like a lot of people I LOVE the fall, but I especially love Halloween. My birthday is the day before (darn, I missed by less than 4 hours), and all my birthday parties had a Halloween theme. 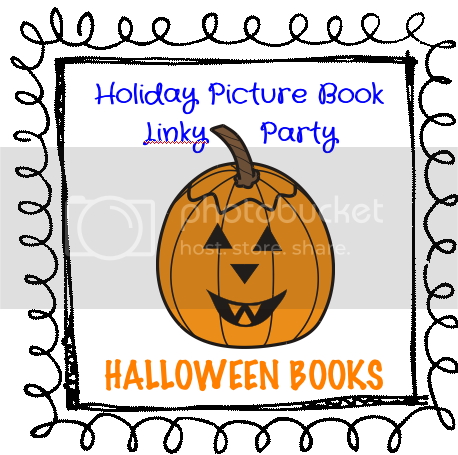 So of course I have to join the Halloween Book Linky hosted by First Grade Found Me (link below). I have tons of Halloween books but these two are my favourites. This is THE most beautiful, tender story about a little girl who grows out of her very special baby blanket. Click the image to join the linky. Before you go I have two Halloween freebies. My kids love playing sight word tic tac toe to practice their words. Instead of using x's and o's they use a sight word. Each player has a different word. When they play a new game they pick a new word. Click on the image to grab the pdf file. The Runaway Pumpkin is one of my favourite Halloween read alouds - the language and rhythm is just so fun! Both those books are new to me! Going to put a hold on them now. Thanks! I haven't heard of either of the books.... gonna have to go check them out! Love the Runaway pumpkin--I can't wait to read the next book. I don't know what my daughter is going to do when her favorite pink blanket falls apart! Love the Pumpkin Blanket . . . SUCH a beautiful story! Happy Autumn right back at you! 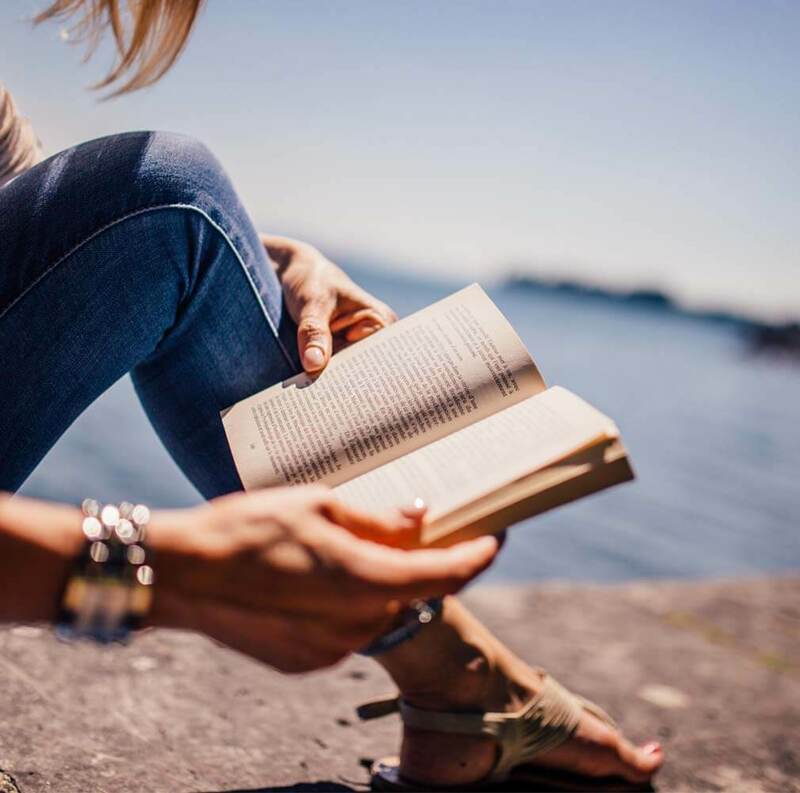 Thanks so much for linking up, Barb! 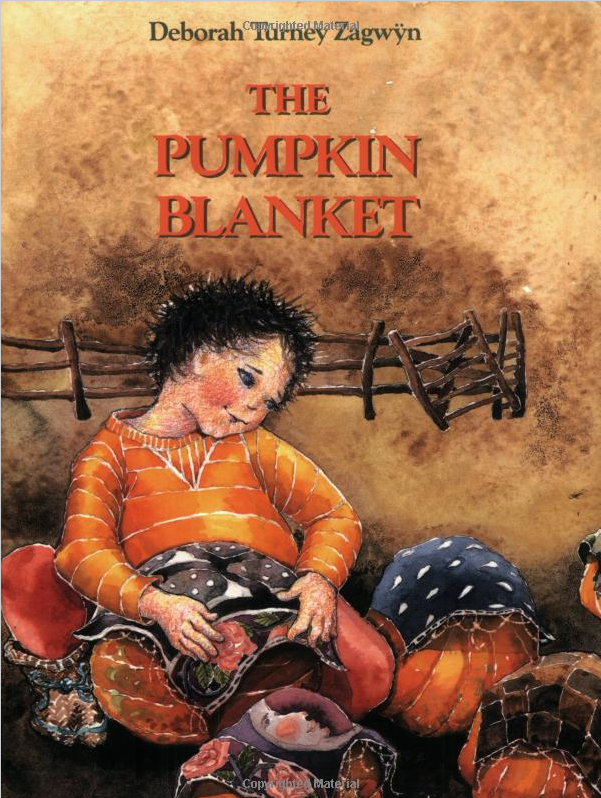 The Pumpkin Blanket sounds like a very touching story. And I always enjoy the Runaway Pumpkin. Thanks for the cute sight word freebie. My students will enjoy it. I think we'll do it tomorrow. I was looking for something different to break up our routine. Take care! You're welcome, Chrissy. This is a fun linky! I just wanted to stop by to say thank you for sending Jeff some birthday wishes! You're so thoughtful. Two more books that sound great! Thanks for sharing them with us. Now I have more books to buy! 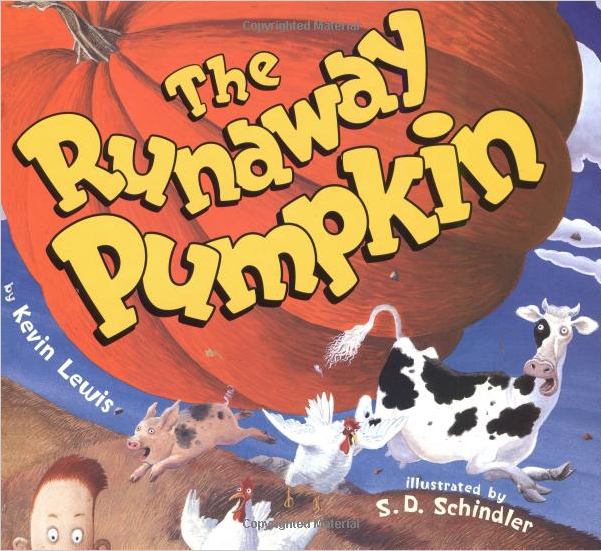 I love The Run Away Pumpkin - it is so fun to read aloud. The Pumpkin Blanket is new to me - thanks for the introduction. Yeah, it's one of my favourites, too.